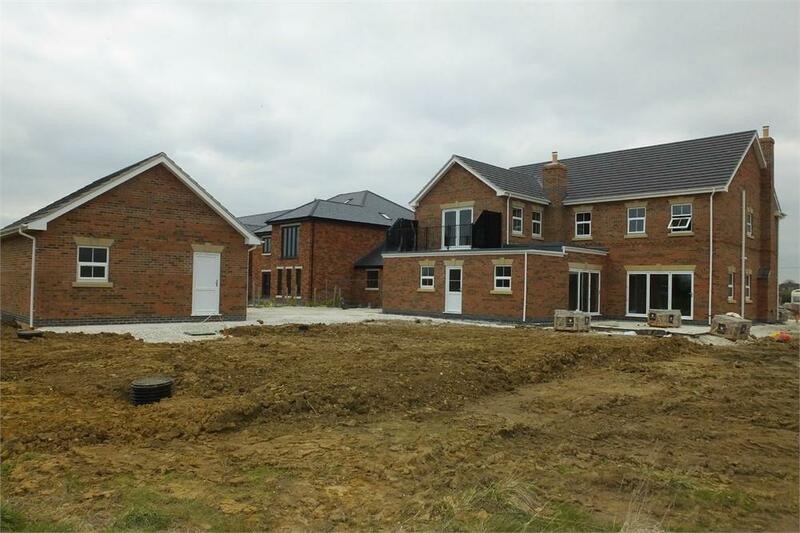 Currently in the course of construction is this impressive detached, executive style, family home situated on a plot extending to nearly a quarter of an acre in total. 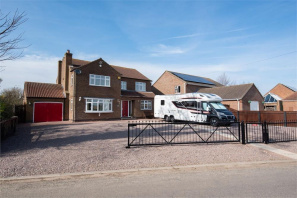 Offering nearly 3,500 square feet of living accommodation including lounge diner, study, large open plan living dining kitchen with pantry and utility, five bedrooms including master suite with en-suite dressing and shower room and guest bedroom with en-suite shower room, family bathroom. Double garage. Popular village location. Completion 2019. 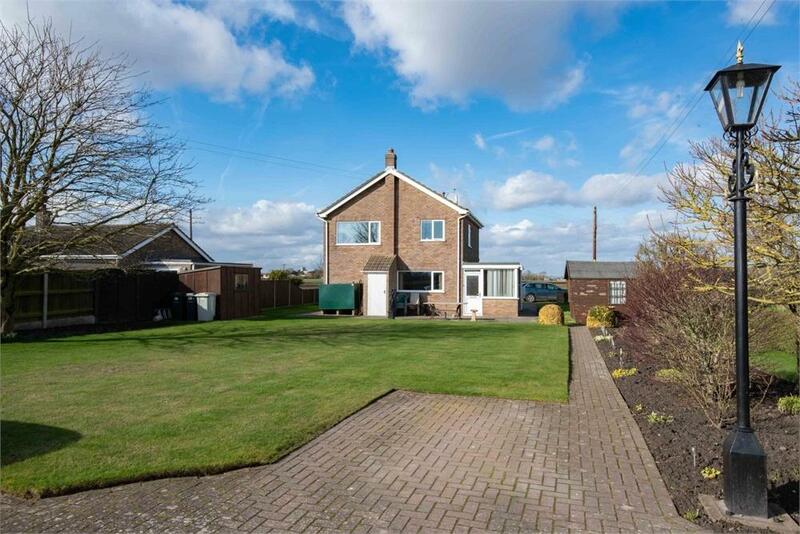 An executive large modern detached property built circa 1993, set within a village location enjoying open farmland to the rear. 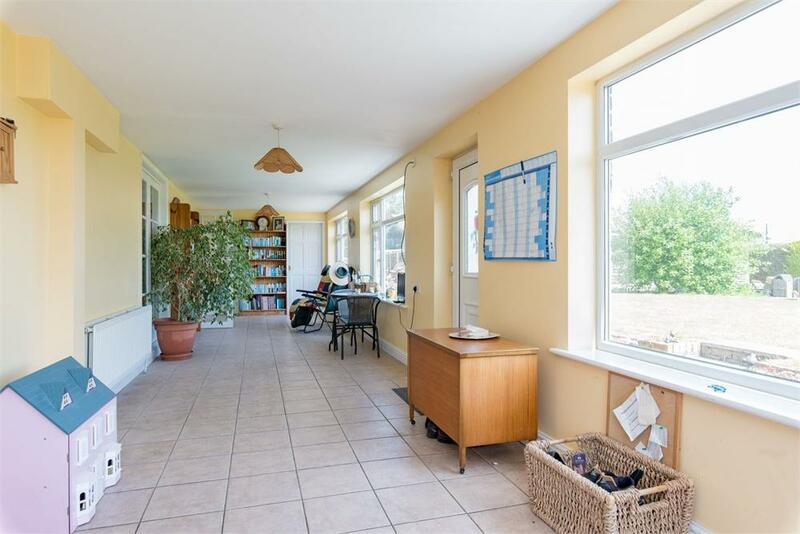 The accommodation comprises entrance hall, downstairs study, lounge, large living kitchen, utility room and downstairs cloakroom. 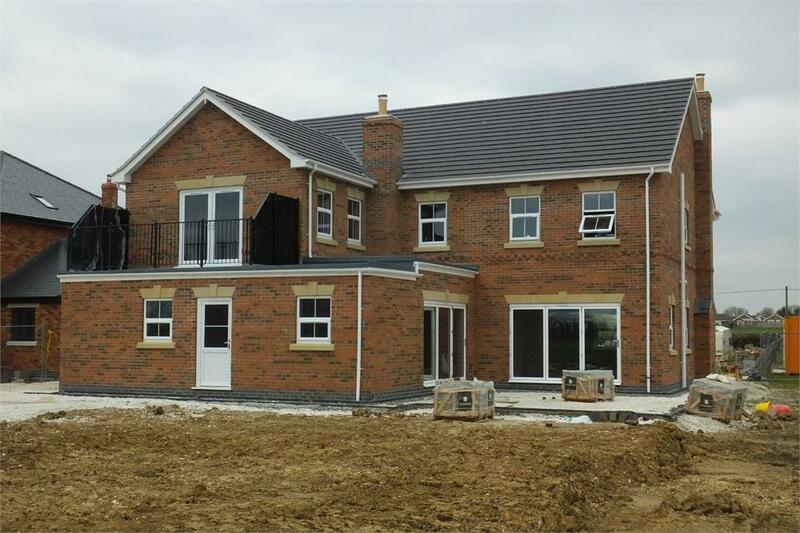 To the first floor are four double bedrooms with a good sized family bathroom and en-suite to the master. 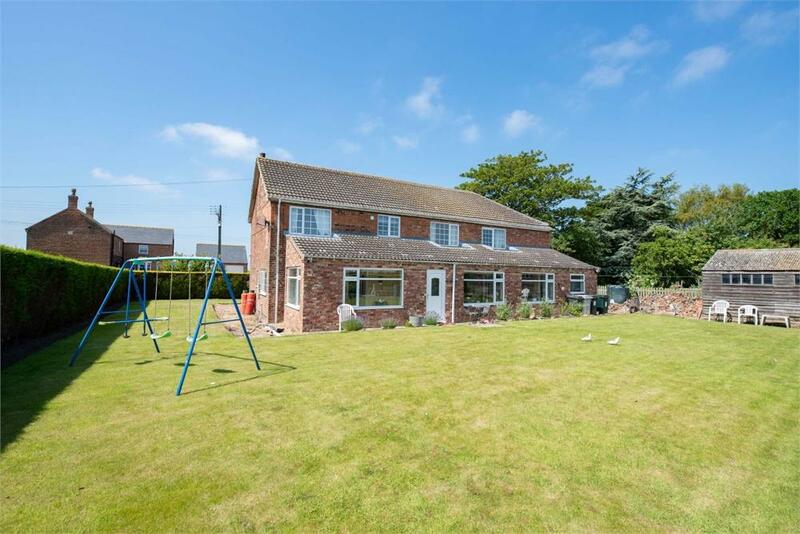 Furthermore the property benefits from a large driveway, low maintenance gardens to the rear, additional office/garden room (accessed from the rear garden). 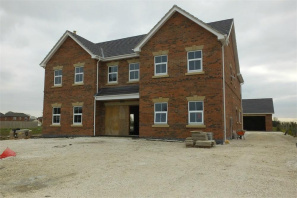 Providing well appointed and sizeable family accommodation. Viewing is highly recommended. EPC rating D61. 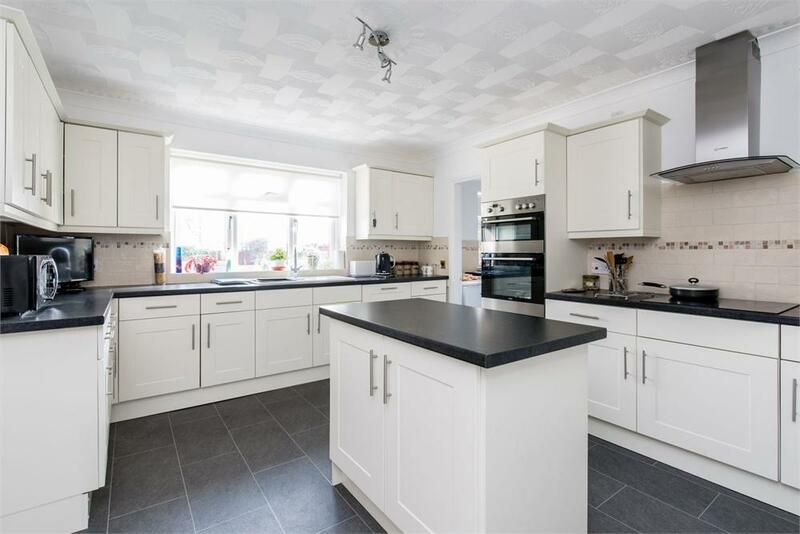 A large versatile detached family home currently being used as a four bedroomed home with an attached one bedroomed, two storey annexe. Within the main residence are three reception rooms including a 40' long sun room, kitchen, utility room, four bedrooms to the first floor and family bathroom. The annexe also benefits from a large reception room, kitchen, first floor bedroom suite comprising bedroom and en-suite. 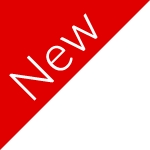 EPC rating E48. 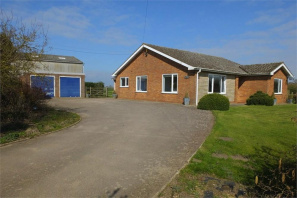 A superbly presented modern, detached bungalow situated on a sought after village lane. 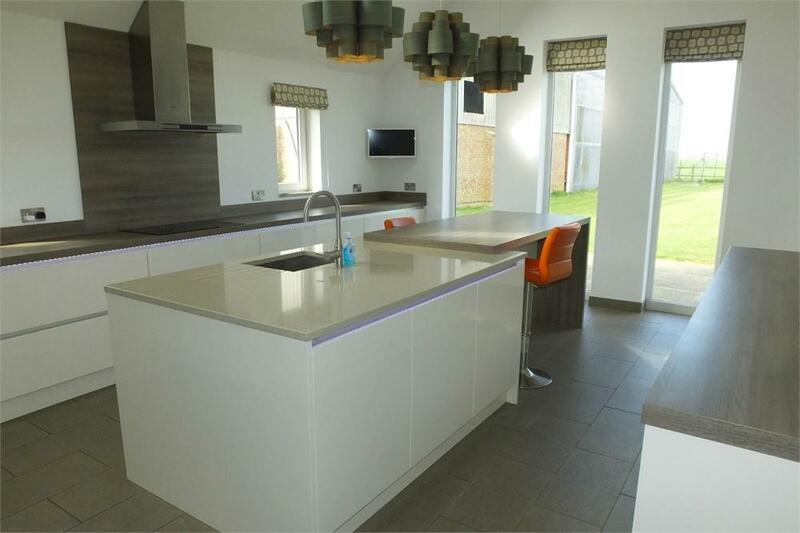 The accommodation comprises L-shaped entrance hall, lounge, dining room, conservatory, kitchen and utility room. 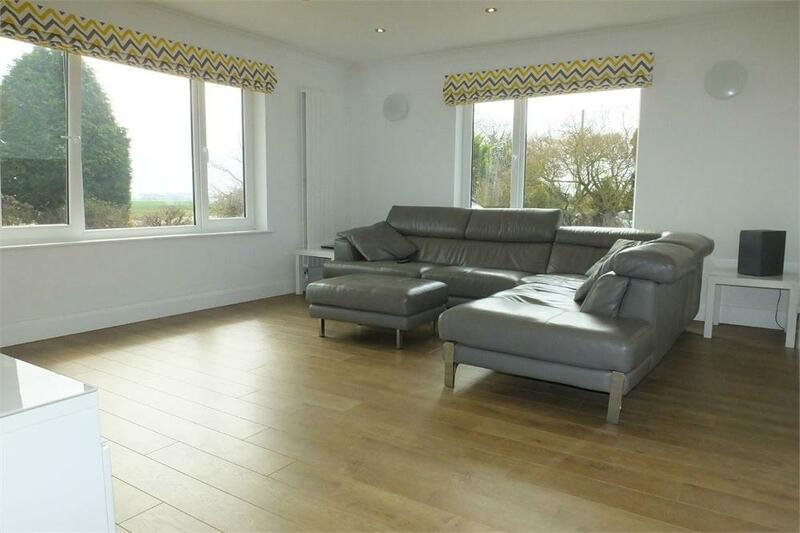 There are three good sized bedrooms, family bathroom and en-suite shower room to the master. 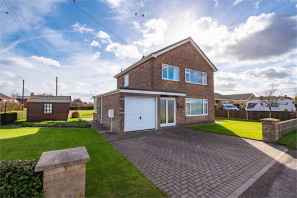 Further benefits include good sized garage, well maintained gardens, oil central heating and full uPVC double glazing. EPC rating D64. 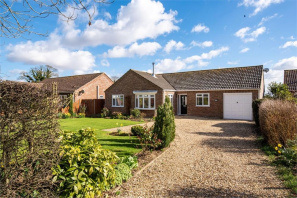 An extremely deceptive detached bungalow having been substantially extended in recent years to provide spacious, contemporary style living accommodation. 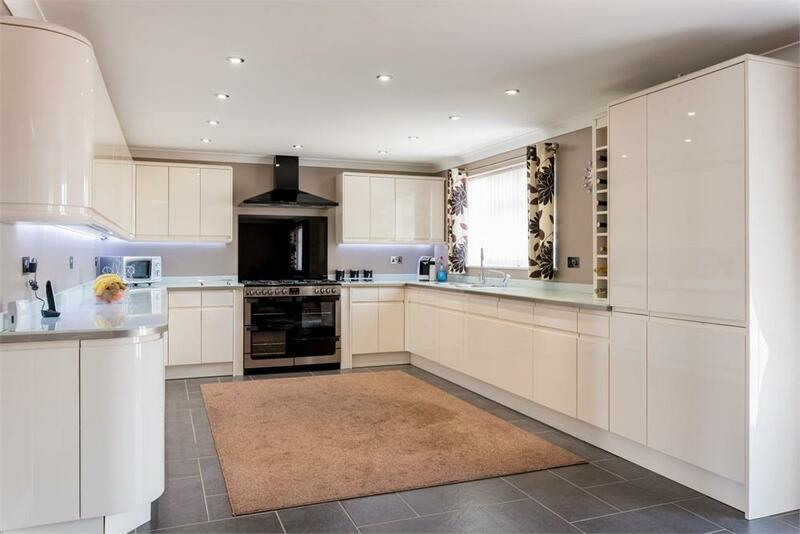 Includes three reception rooms, four bedrooms, fitted breakfast kitchen, utility room and bathroom. Double garage. Large gardens. Occupancy subject to Agricultural Habitation Clause. EPC rating D64. 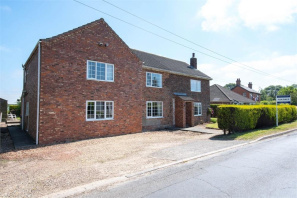 Situated on a large plot which provides further scope and potential for this detached property. 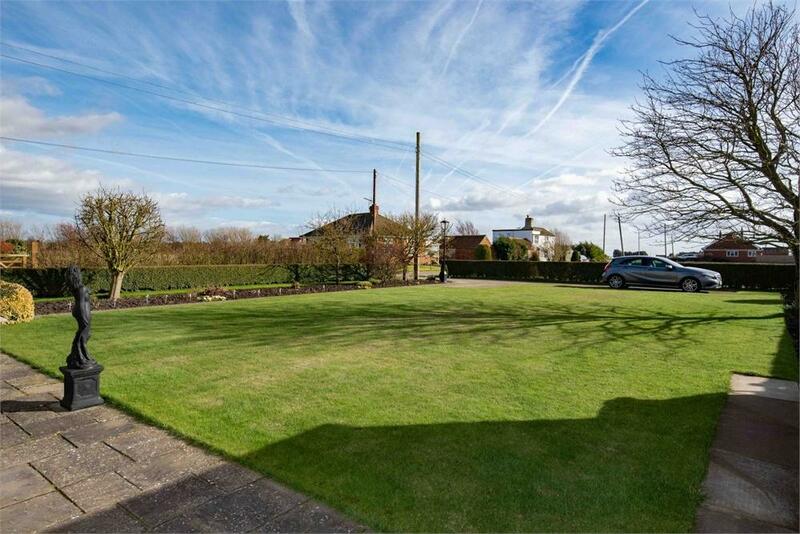 Within a sought after village location and enjoying views of open farmland. 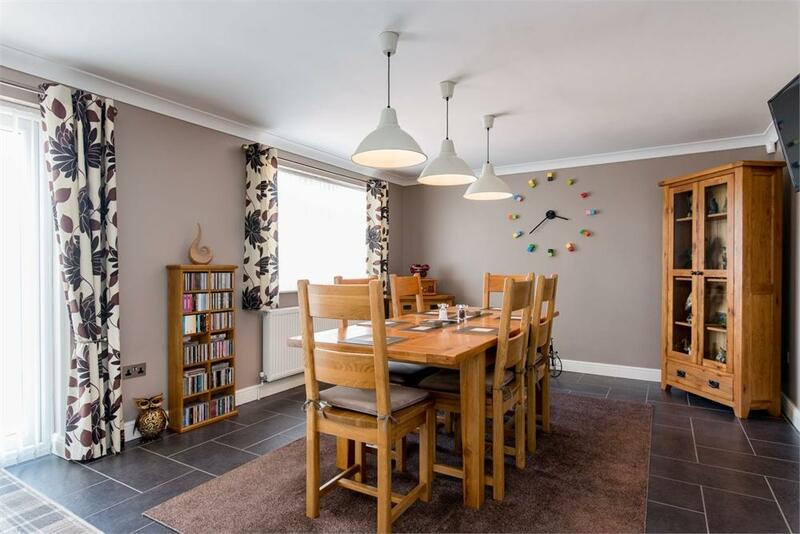 The accommodation comprises entrance hall, lounge, large kitchen diner, garden/breakfast room, downstairs cloakroom, three first floor bedrooms and a family bathroom. 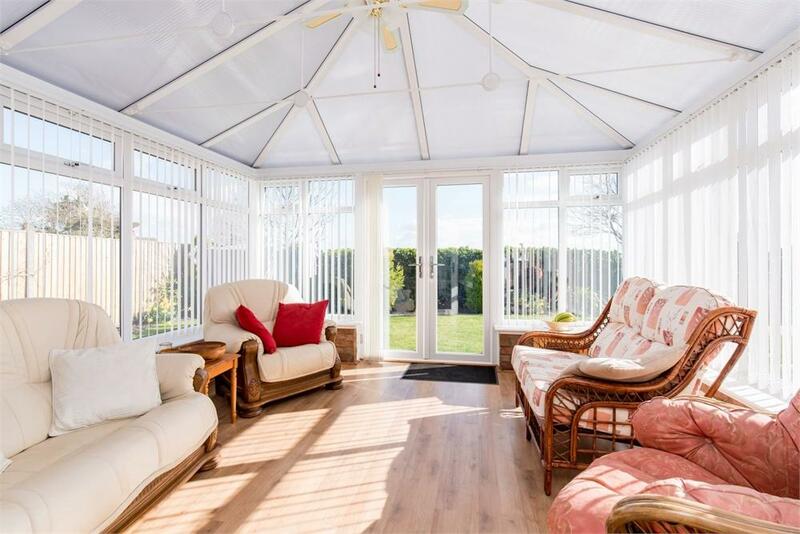 Further benefits include uPVC double glazed windows and doors (with the exception of one window), oil central heating and beautifully presented gardens. EPC rating E39.